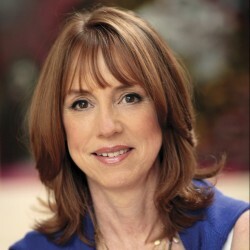 Few writers can manipulate a plot with Bohjalian’s grace and power. A master of literary suspense… His are the sorts of books people stay awake all night to finish. Bohjalian, bless his heart, never writes the same book twice. 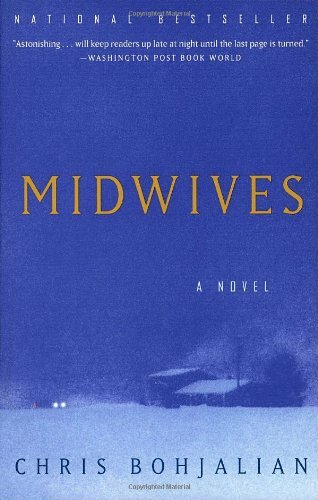 From the rural Vermont–set Midwives to the historical The Sandcastle Girls to the close-at-hand dystopia of Close Your Eyes, Hold Hands, he charts crucial moments in different settings and with different sensibilities. Bohjalian has a well-honed ability to keep his reader guessing. The kind of mystery that builds to a startling climax, the kind that makes the reader wonder how such a trick was pulled off… Bohjalian does a masterful job. Bohjalian savors the experience of getting behind his characters’ masks, deep into their psyches. Bohjalian has shown a prodigious gift for exploring how people are transformed. Bohjalian has pacing down to a brilliant science. 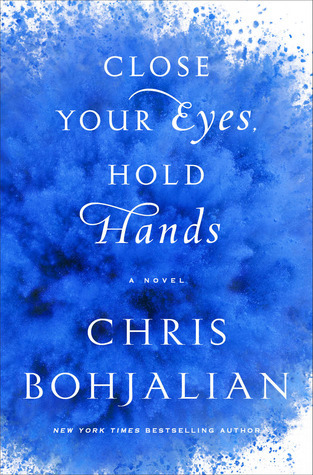 Critically acclaimed novelist Chris Bohjalian uses his gripping fiction to explore contemporary social issues and how they play out in the lives of ordinary people, as well as to shed light on some of the most important moments in history. 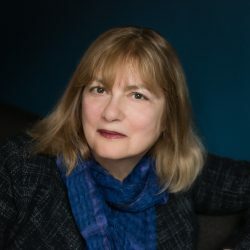 His writing delves into such topics as domestic violence, global climate change, gender identity, genocide, adultery, animal rights, adoption, homelessness, mental illness, and human trafficking with equal facility. He is the #1 New York Times bestselling author of 20 books, and his work has been translated into over 30 languages. 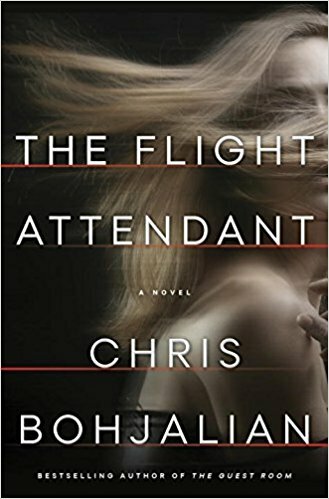 Bohjalian’s most recent novel, The Flight Attendant, came out in 2018 to rave reviews. In this “expertly turned thriller” (USA Today), a flight attendant wakes up in the wrong hotel, in the wrong bed, next to a dead man—with no idea what happened. The Washington Post, which named it one of the ten best thrillers and mysteries of the year, said, “Filled with turbulence and sudden plunges in altitude, The Flight Attendant is a very rare thriller whose penultimate chapter made me think to myself, ‘I didn’t see that coming. '” A television adaptation of The Flight Attendant starring Kaley Cuoco is underway. Bohjalian’s masterful plotting evokes a magician who distracts his audience to look this way, not that way… Fans of Bohjalian know to expect the unexpected and, thanks to his creativity and cunning, readers usually get walloped by one heck of a plot twist by book’s end. Bohjalian is also a playwright and screenwriter. His first play, Grounded, premiered at the 59 East 59th Theatres in New York City in the summer of 2018. He is currently adapting his novel The Sleepwalker with Scott Simonsen of Fresh Pond Productions. Bohjalian’s books have been chosen as Best Books of the Year by The Washington Post, The St. Louis Post-Dispatch, The Hartford Courant, The Milwaukee Journal Sentinel, Publishers Weekly, Library Journal, Kirkus, Bookpage, and Salon. 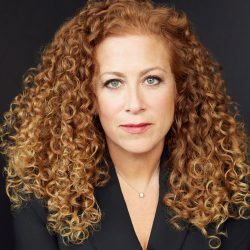 Bohjalian has written for The New York Times, The Washington Post, Cosmopolitan, Reader’s Digest, and The Boston Globe Sunday Magazine. He was a weekly columnist in Vermont for The Burlington Free Press from 1992 to 2015. His awards include the New England Book Award, the Armenian National Committee of America (ANCA) Freedom Award for his work educating Americans about the Armenian genocide, the ANCA Arts and Letters Award for The Sandcastle Girls, and other honors. He is a Fellow of the Vermont Academy of Arts and Sciences. Bohjalian graduated from Amherst College and lives in Vermont with his wife, the photographer Victoria Blewer. 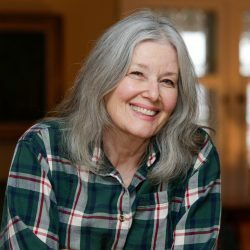 He is at work on a new novel, The Red Lotus, which tells the story of a Manhattan ER doctor whose boyfriend goes missing during a bicycling tour in Vietnam, forcing her to confront the fact that much of what she knew about him was a lie. For more information about Chris Bohjalian, please visit chrisbohjalian.com. 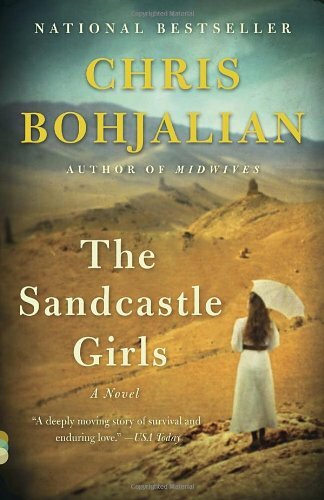 Bohjalian is an unfaltering storyteller who crosses genres with fluidity, from historical fiction to literary thrillers…a read-in-one-sitting escapade that is as intellectually satisfying as it is emotionally entertaining. 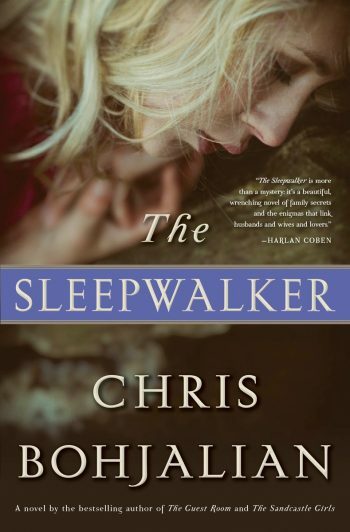 Bohjalian at the full power of his literary legerdemain. . .The Sleepwalker is Bohjalian at his best: a creepily compelling topic and an illusionist’s skill at tightening the tension. This is a novel worth losing sleep over. 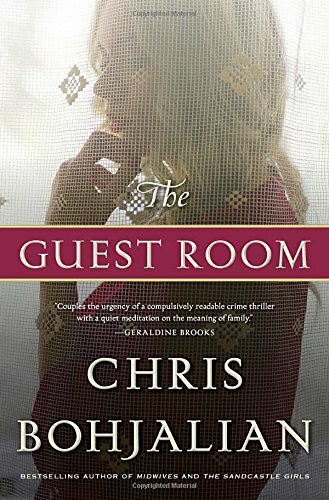 The Guest Room [has] an edge-of-the-seat momentum that propels the reader straight to the last page… For those who value the well-researched novel, the author’s 18th book will please… Promises to enlighten and entertain. A deeply moving story of survival and enduring love. Astonishing…will keep readers up late at night until the last page is turned. A compelling tale of loss, resilience, and transformation.